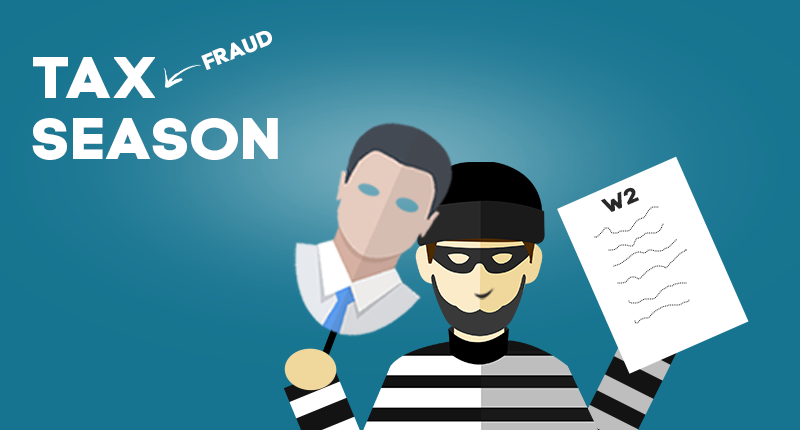 As online fraud continues to grow, a number of American citizens might face this scenario: It’s tax season, and you are getting your paperwork together in order to file your taxes. During the process of filing your taxes, you may realize that it appears as if you have already filed your returns for the year. It’s possible that someone has used your Social Security number to file taxes. As for the refund you were hoping to get, it could be in the hands of thieves and fraudsters. More and more Americans are growing concerned about the privacy and safety of their personal data. When done correctly, there are several benefits to filing taxes online. Online tax filing software has improved over the last few years. According to the IRS, E-filing is not only time saving, it also helps reduce errors in filing. E-filing can be cheaper than engaging a tax service and you may get your tax refund quickly. Here are a few precautions and safety tips that can help you safely file your tax return online. Do use Internet security software on all your devices. Savvy cybercriminals can use a combination of devices in your home to get all the information they need. Norton Security Premium offers protection for up to 10 devices. Do not opt for free security software as these may mine personal data on your device. Do not use public Wi-FI when working on your tax return. Using public Wi-Fi without a virtual private network (VPN), like Norton WiFi Privacy, can carry the risk of someone snooping on your online activity. Do use strong passwords for accessing your files. A good password uses a combination of letters, numbers and other characters. Do not ignore software updates. Make sure the device you’re using when filing taxes has the latest version of its operating system. Update all out of date software on the device in order to stay current and protected from threats. Do back up all the data you uploaded to an external drive and delete all the tax-related information on the device you filed from after you are done filing. These basic precautions are extra important during tax season but can be applied year-round. All through the year, stay aware and cautious so that your data remains safe. Phishing messages, fraudulent mail claiming to be from the IRS and other unsolicited emails are notorious for injecting malware into your devices. Don’t give away your personal information freely. Help keep your data safe and your devices protected.